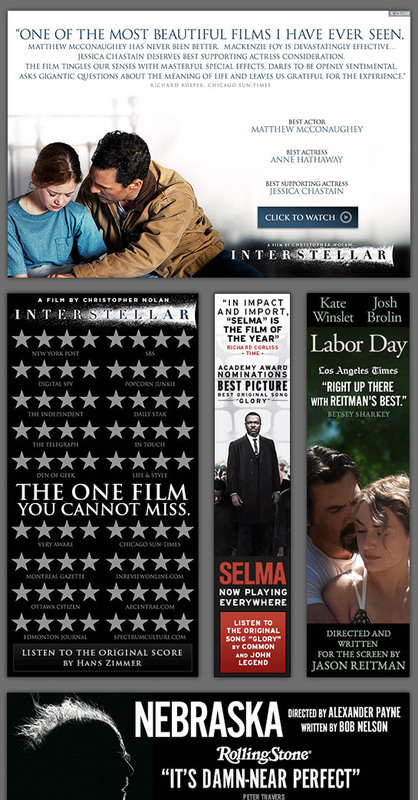 Every time a movie comes out I would be dealing with a completely new brand. 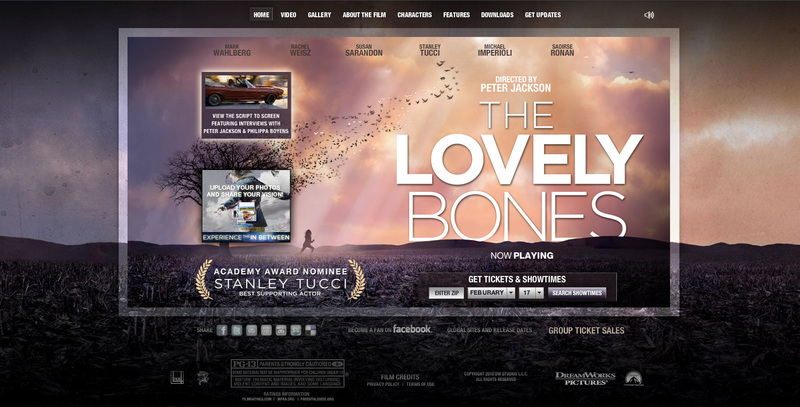 The challenge was always, how to tell the story of that film in a new and unique manner. 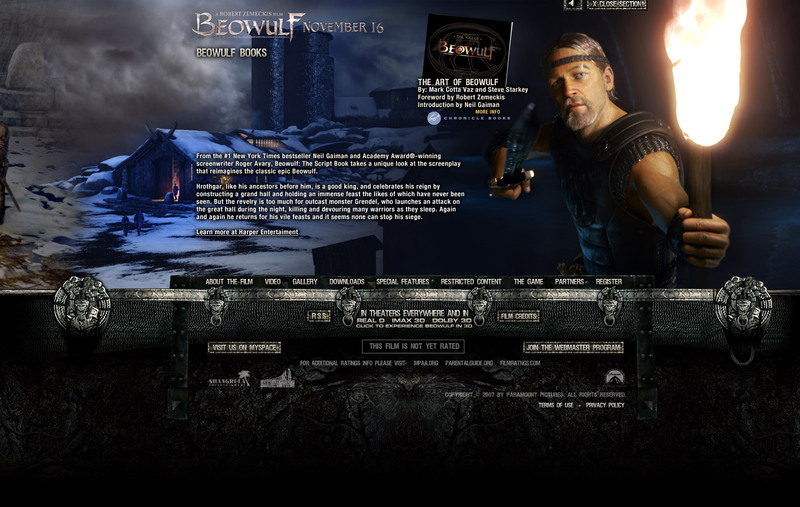 Following is some imagery from some of my favorite movie projects that launched for Paramount. 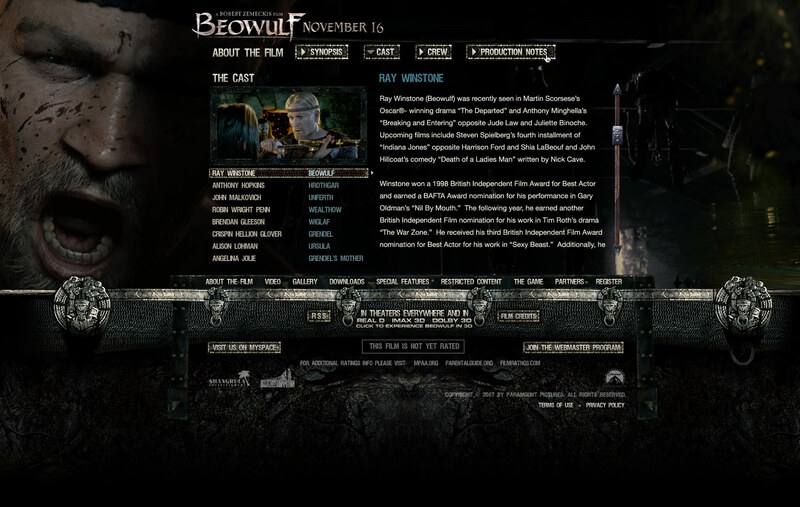 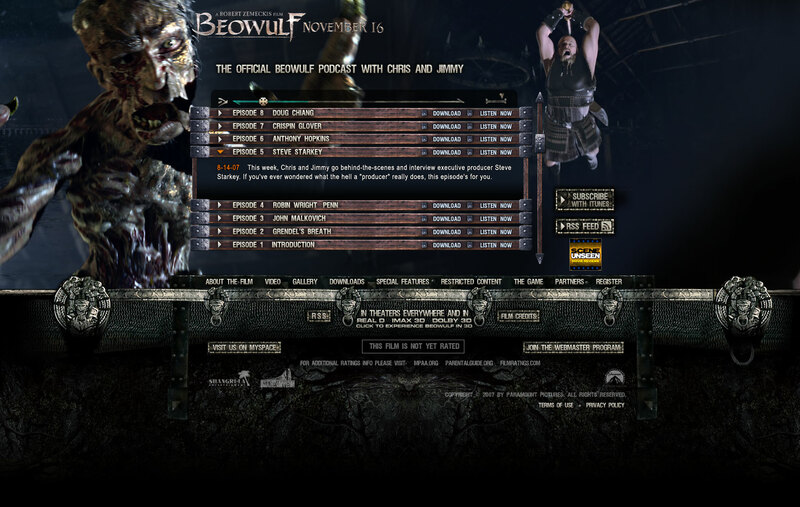 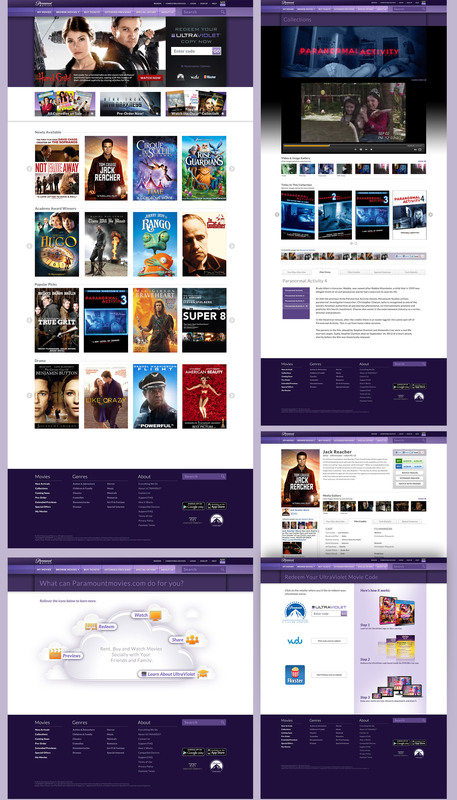 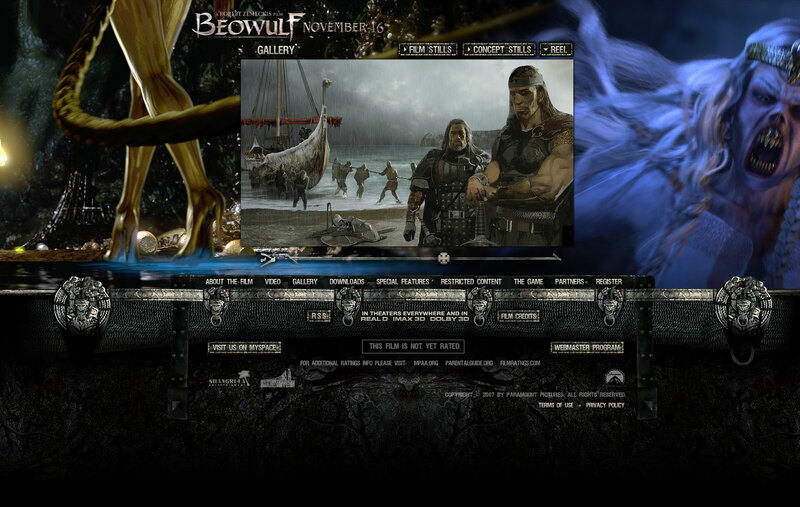 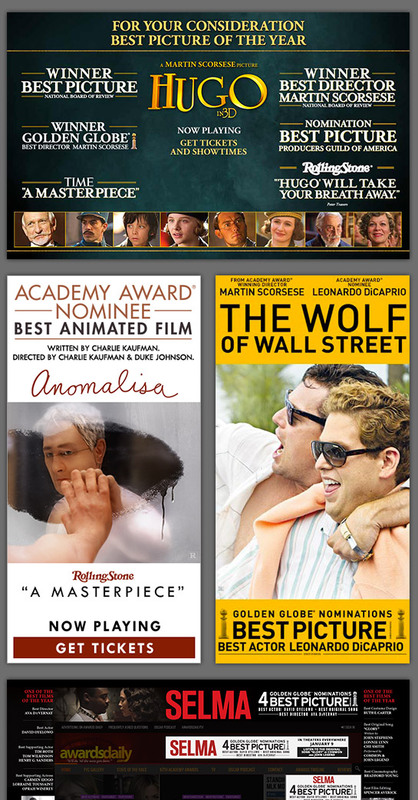 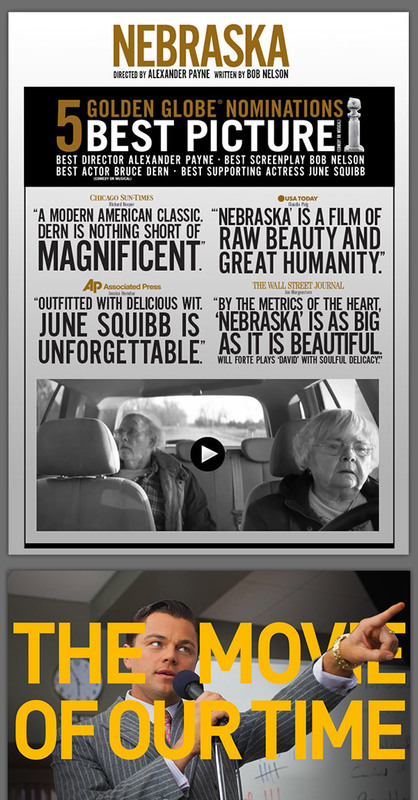 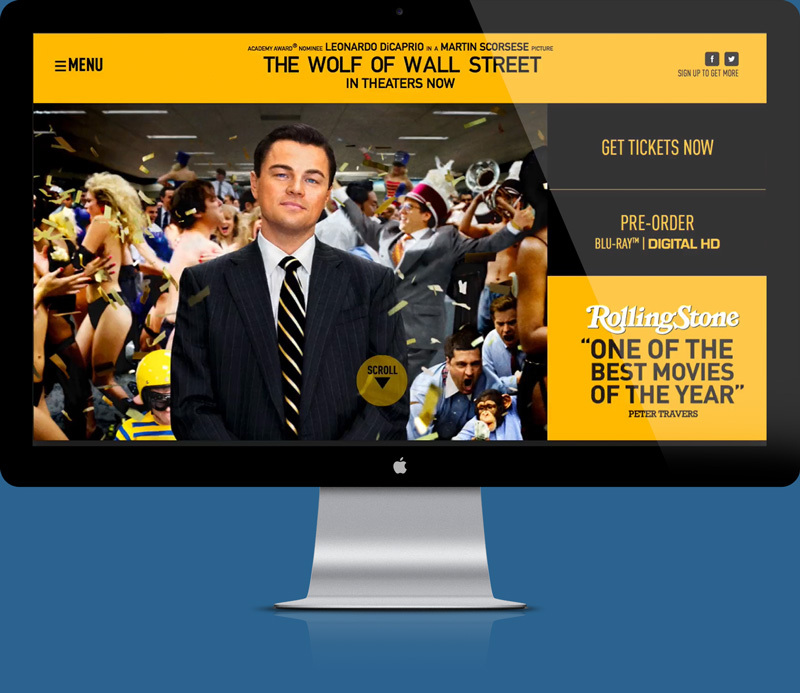 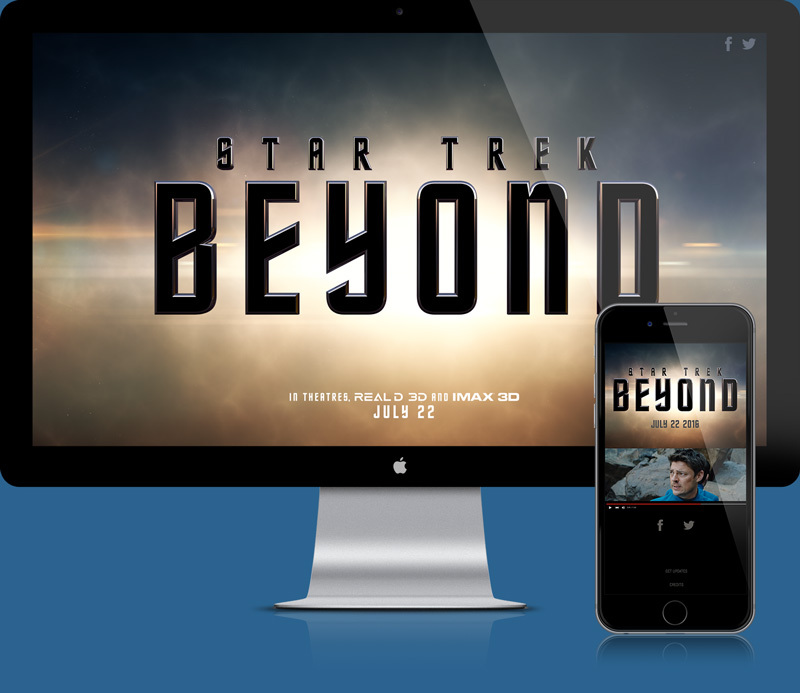 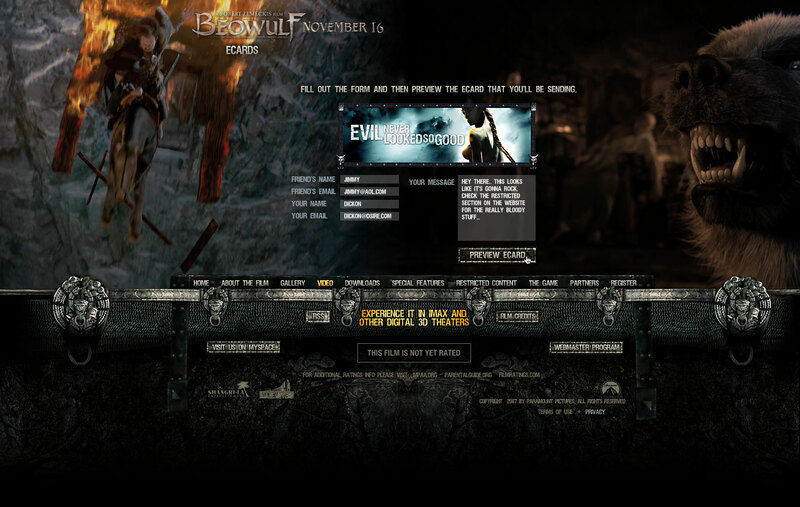 Below are some selections of the movie websites I’ve designed over the years. 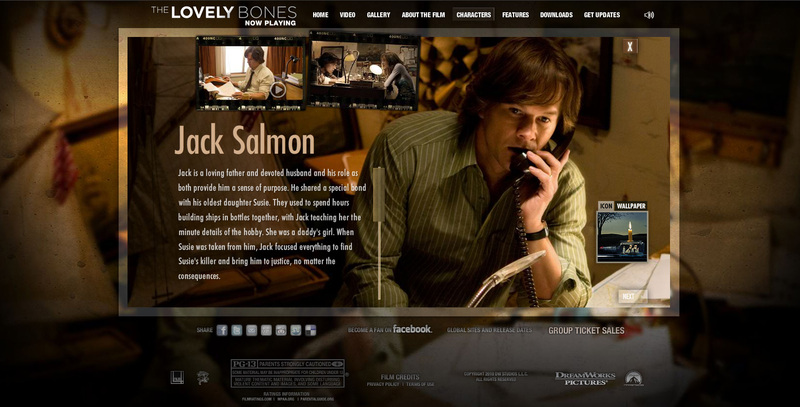 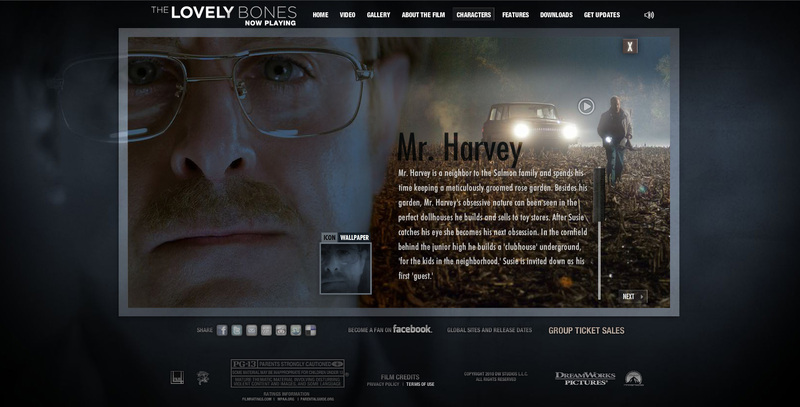 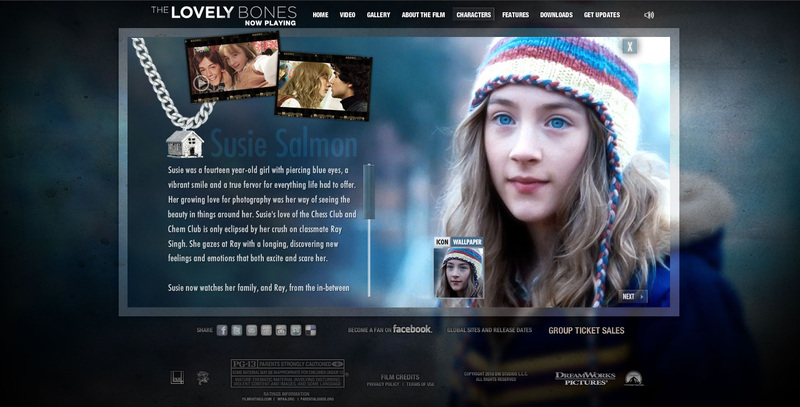 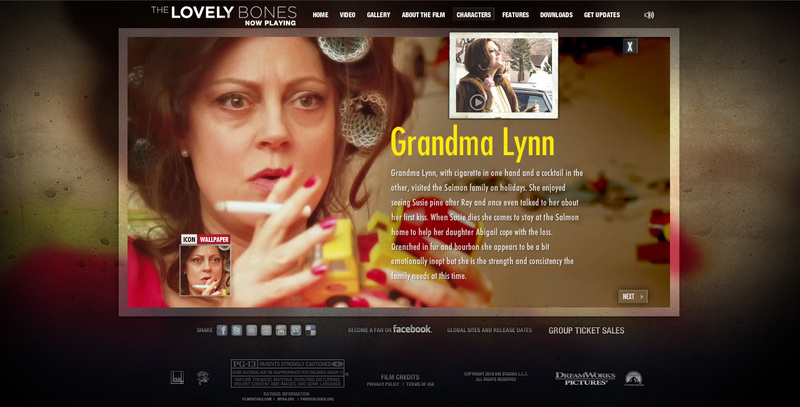 Peter Jackson’s interpretation of The Lovely Bones was one of my favorite projects to work on. 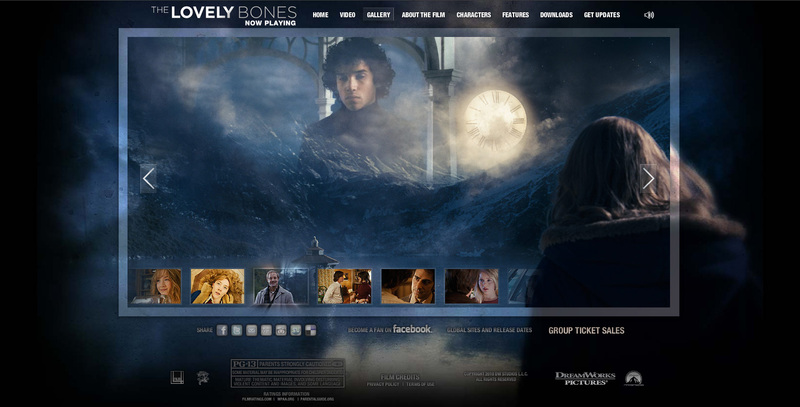 Not only did I really love the book, but the creative assets were exceptional. 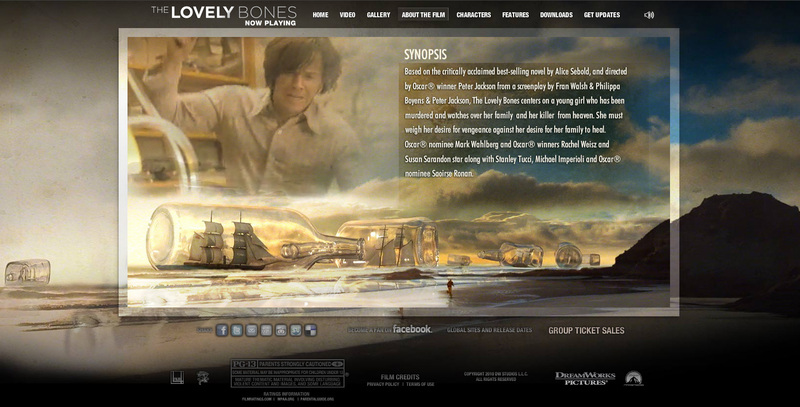 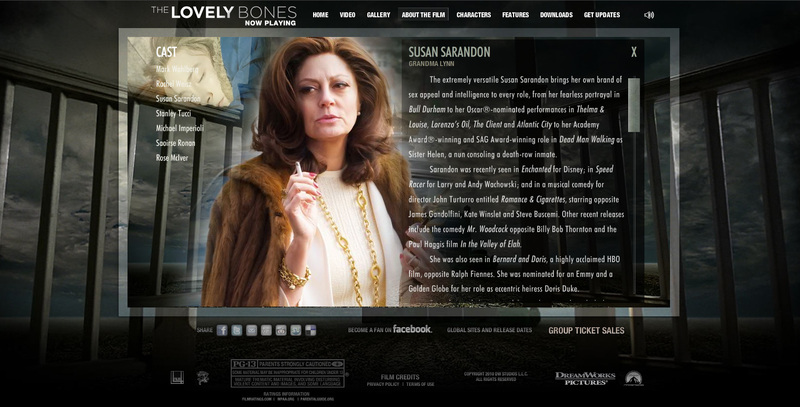 From a design perspective I did my best to just let the filmmakers artistry shine through in the website. 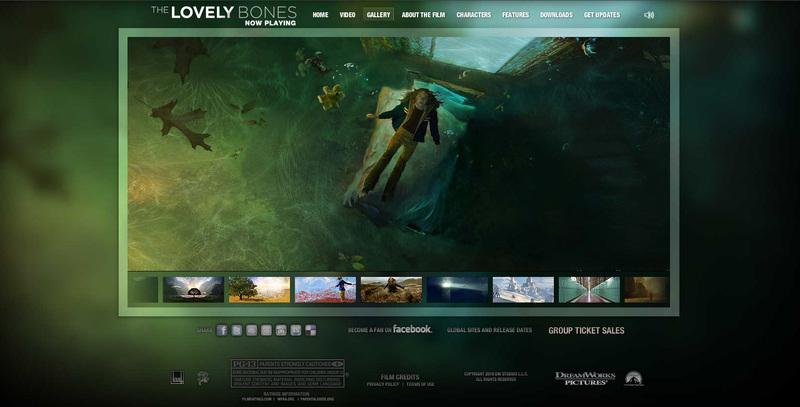 A soundtrack and voice over narrative from Susie Salmon (Saoirse Ronan) made this a very moody and immersive experience. 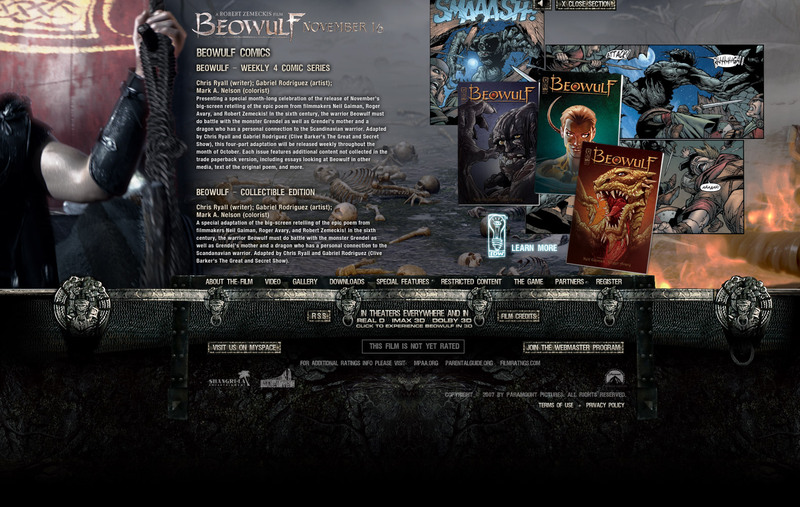 The fun thing about this site was the 24,000 pixel wide photoshop file that became the panoramic backdrop for the side sliding UI. 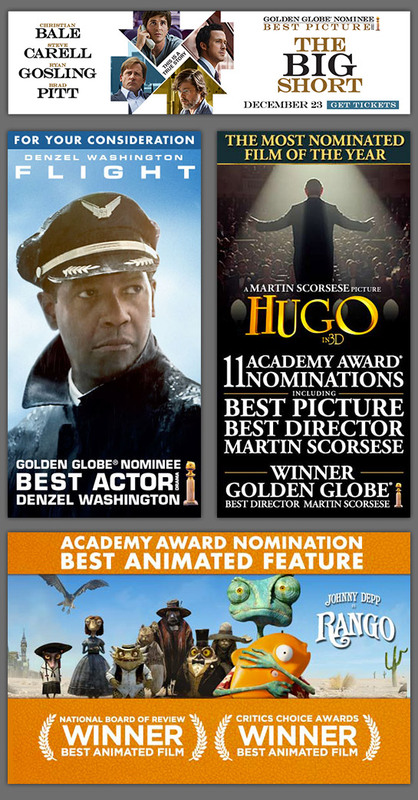 A little over the top perhaps – but appropriate for a fully CGI movie. 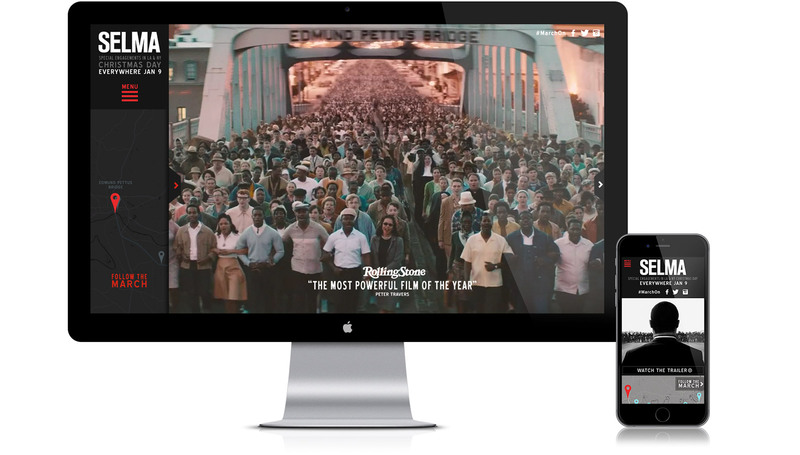 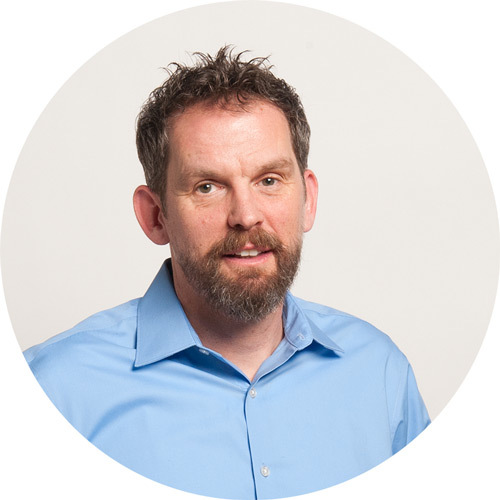 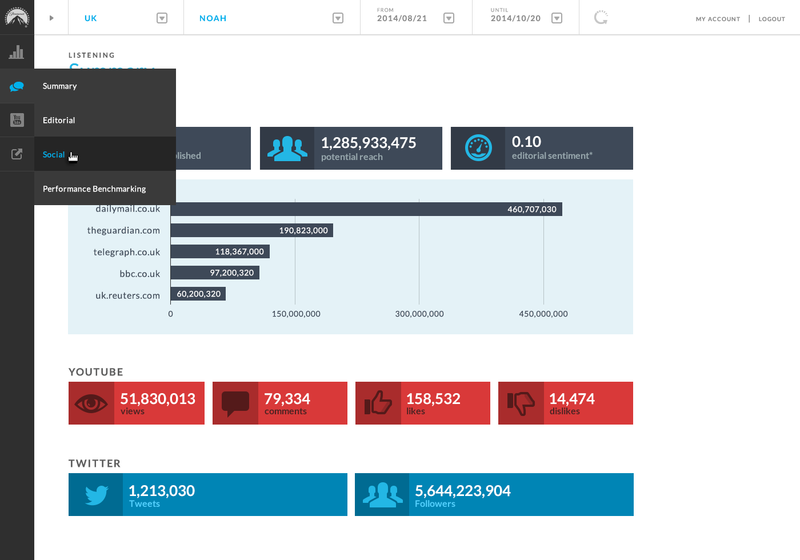 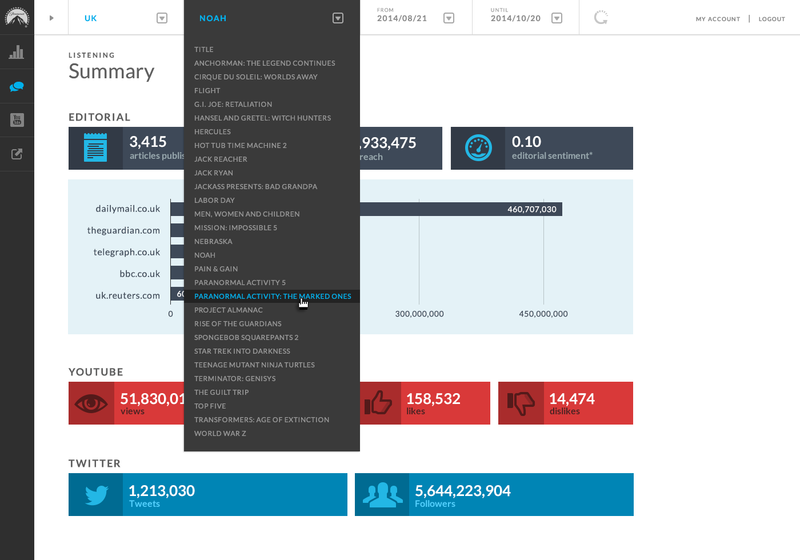 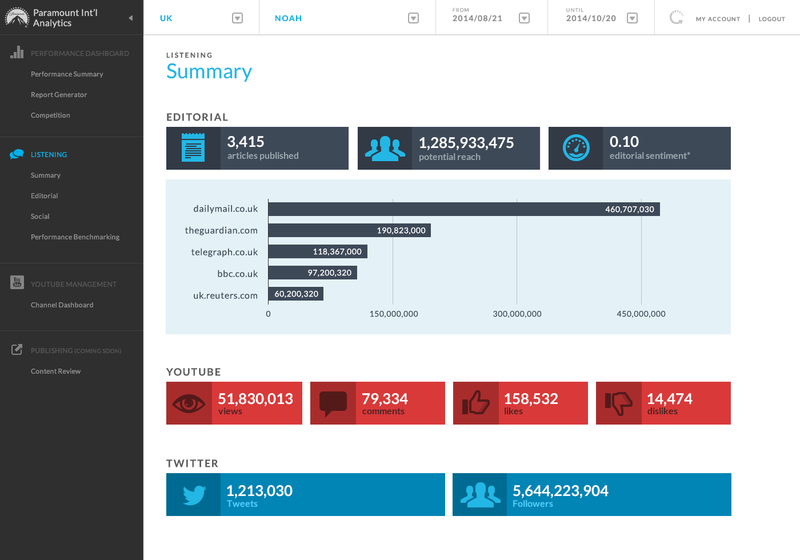 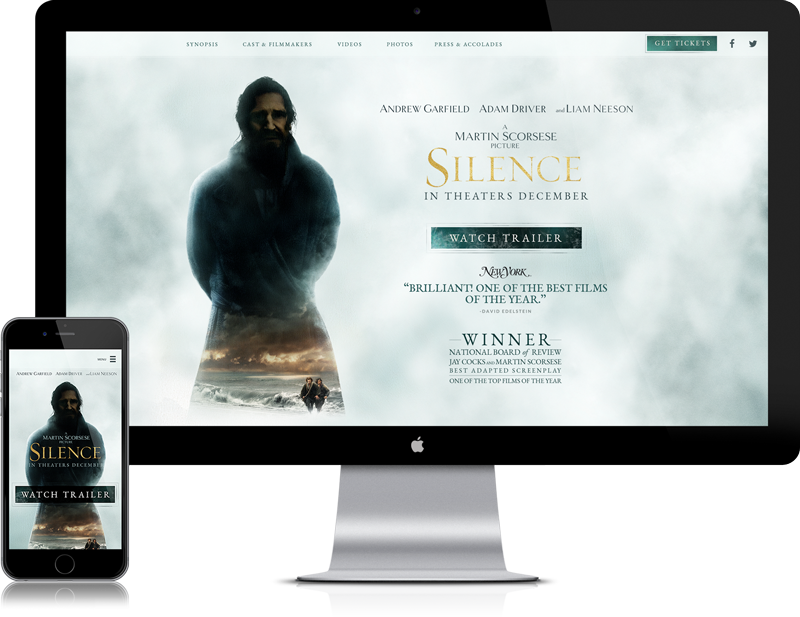 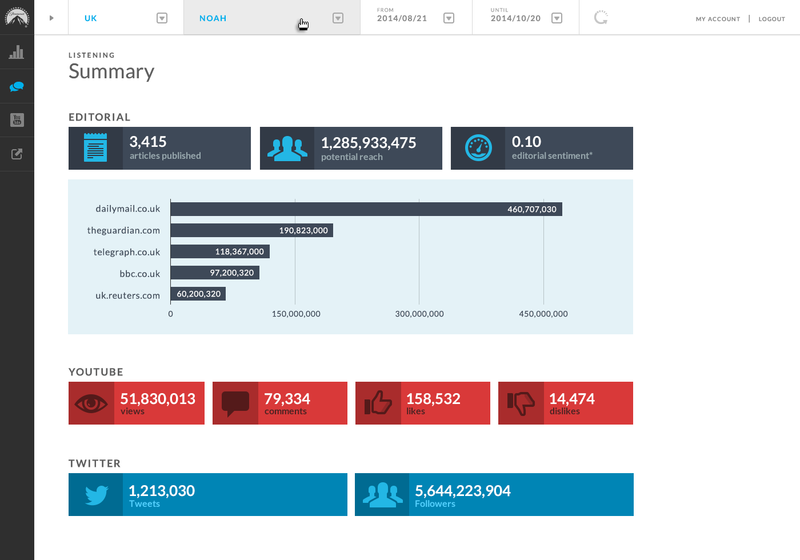 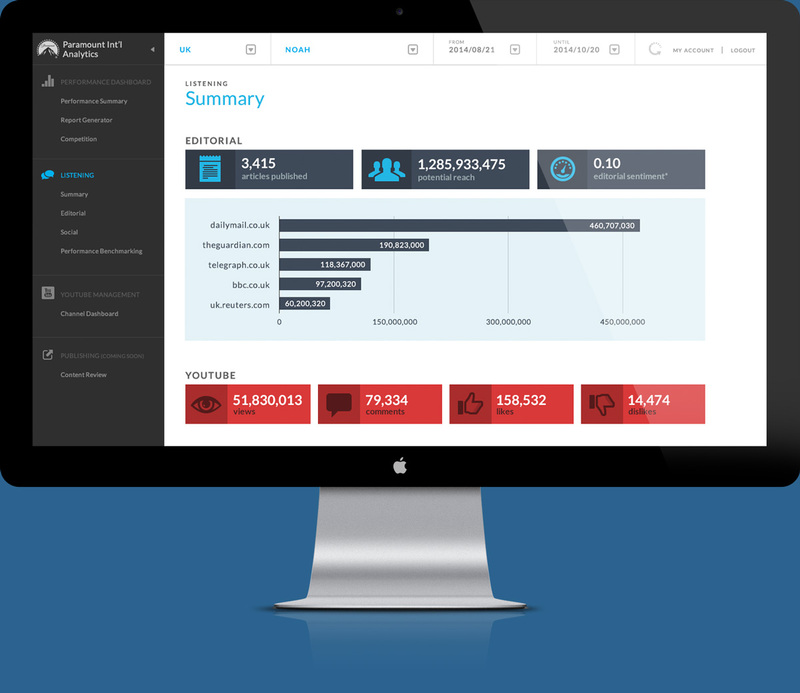 After working on many movie marketing campaigns Paramount asked for help with an asset management system, and an analytics viewing platform, and ParamountMovies.com – their early answer to streaming media. 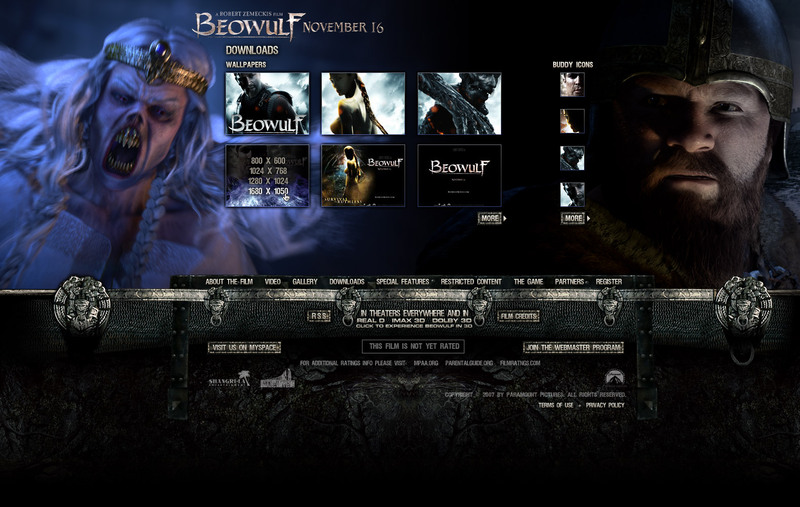 Images from those projects can be seen below.